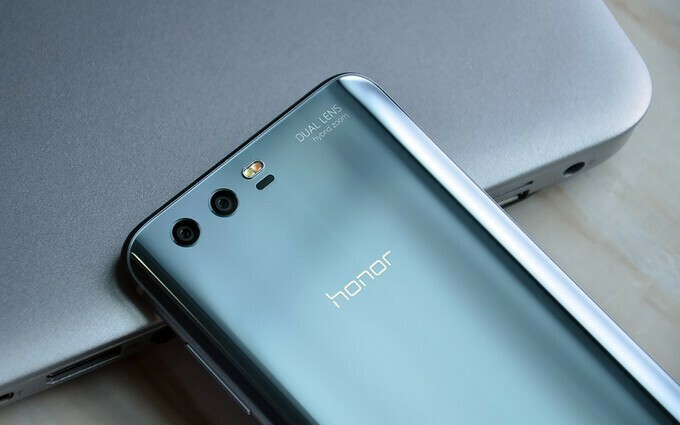 Honor 9 US premiere "not planned at this moment"
It looks like the slightly belated European announcement event for the Honor 9 won't have a US counterpart. Speaking to Android Central, Eva Wimmers, VP of Honor EU/Global stated that the company currently has no plans for launching the powerful mid-ranger in the States. This is quite a drastic change of strategies for the Huawei-owned manufacturer. Some of you might remember that Honor 8, a device that precedes the current model, had a quite flashy announcement event in San Francisco in August of 2016 and was available for purchase in the country. Although information about shipments and sales of the phone in the North American nation isn't broadly available, one would assume that this reversal is a pretty good indication of how things went down. Of course, this doesn't mean that the Honor 9 won't ever make it to the US, or that the company is giving up on the market. The brand is rather successful in Asia and Europe, and we're certain that it will look for ways to expand and establish a solid foothold in more markets in the future. In the meantime, any Stateside Honor enthusiast wishing to buy the device can grab an international version from eBay. US will get the flagship Mate 10 for sure.